Don’t just gift anything in the name of a corporate gift? Be the trend setter in the corporate field with this marvellous corporate table tob that stands unique in terms of its look, build quality and visual appeal. 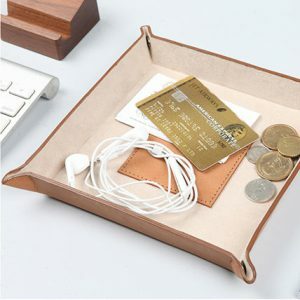 It is definitely a perfect gift for your boss or superiors at the work place.